Leyland Trucks’ Helping Hand has revealed that it helped more than 30 charities in 2015. Speaking at the annual Christmas lunch for Leyland employees and contractors, Neale Handley, Helping Hand Chairman, brought more than 900 employees up to date on the projects which the charity has supported this year and its plans for 2016, highlighting key projects close to employee’s hearts. The first a donation to the ‘Walk for Wilf’ charity which aims to raise money to fund overseas treatment for a four year old boy with atopic eczema and secondly the provision of a specialist bath chair for Isaac, a two year old living in the local area who suffers from spina bifida. A further twenty charities are set to receive cheques in the post this year as well as a substantial donation of food items to the local food bank, all made possible thanks to the tireless work of the Helping Hand team and Leyland Trucks employees. The ceremony, held on 17 December saw members of Leyland’s senior management team serve employees a hot lunch prior to being entertained by Preston’s College band Mosaic. 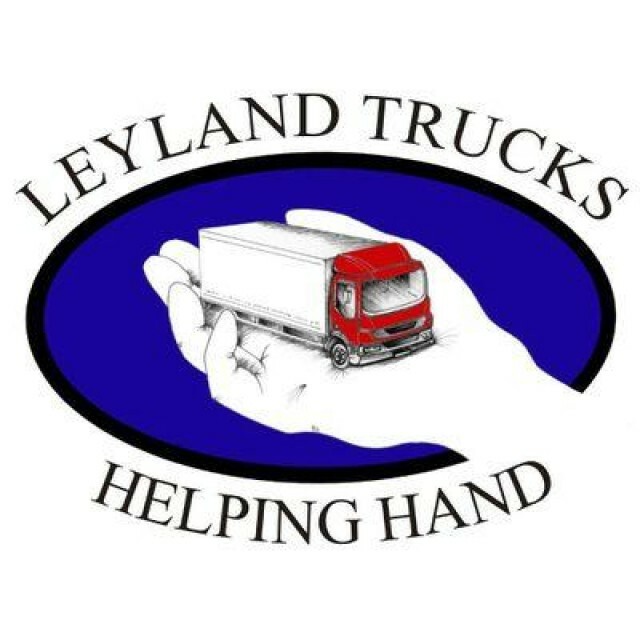 The 2015 Leyland Trucks Helping Hand Christmas raffle winners were also announced; the raffle this year broke all previous records, with an incredible 19,175 tickets sold. Simon Elliott, the managing director of MAN Truck & Bus UK said that there are exciting times ahead with the launch of a new range of van. He said that the much-anticipated MAN TGE will be revealed at the IAA Commercial Vehicle Show, in Hanover, and added that positive demand is already expected for the vehicles, which will offer a choice of specifications. It is said that the new product will offer various power ranges with front, rear and four-wheel drive and a choice of transmissions, producing a vehicle to meet all van drivers’ needs. Elliott, who was also the former Managing Director of Volkswagen Light Commercial Vehicles, said: “Customers have repeatedly asked me about the possibility of an MAN van, so it’s great to be able to confirm that we are in the market. Elliott added that when he worked for VW, his ethos was ‘van people, talking van language to van customers’. Elliott has already appointed Andrew Taylor to head up the MAN van project to produce a vehicle offering that really resonates with customers. 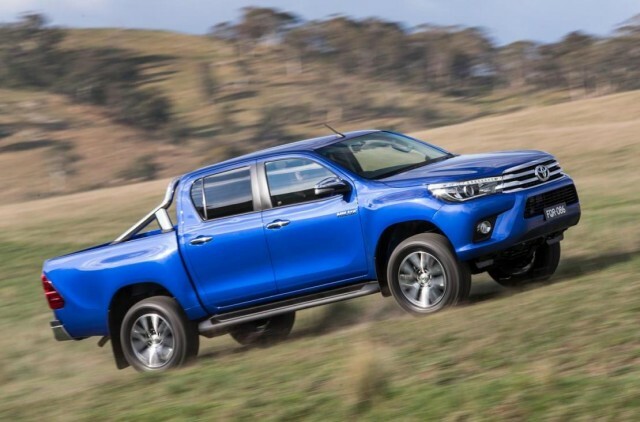 The current Toyota Hilux is one of the best pickup trucks on the market, offering a hardworking and practical way of working and travelling. Now in the horizon is a brand new Hilux that will offer more comfort, better handling and improved fuel economy. A dynamic presence integrating advanced power and quality, Hilux blends new sophisticated design, setting the standards and leading the way for a new generation of versatile utility vehicles. 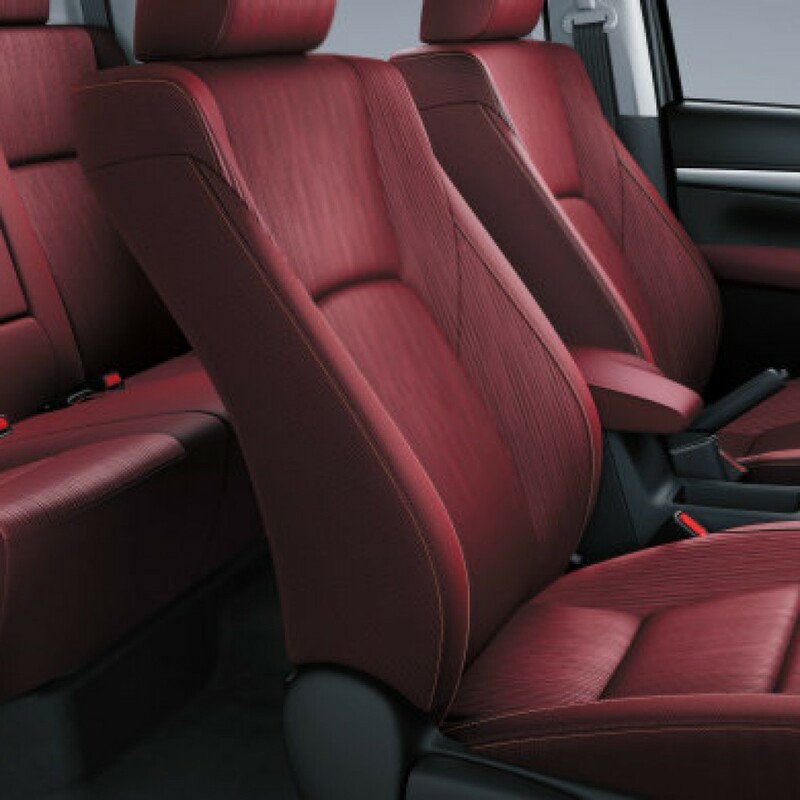 The Hilux design reflects the rugged and robust nature of the vehicle’s performance. High quality materials are used to ensure a premium look and feel. The distinctive Toyota grille renders the Hilux instantly recognisable. Tough tray bodies protect cargo and increase your carrying capabilities, while alloy or steel wheels are fitted with wide tyres to give you better grip. 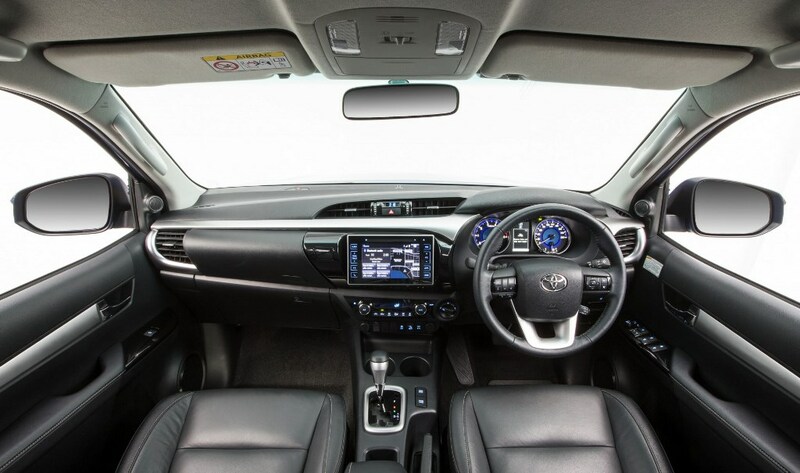 The spacious Hilux cabin offers a number of functions and a minimum of physical strain. All the essential equipment and information is easy to access on the ergonomically excellent dashboard. Large pockets and a selection of clever storage compartments ensure you have enough room to stow your personal belongings. The four-door variant boasts a split folding rear seat so you can adjust the set up depending on your needs. 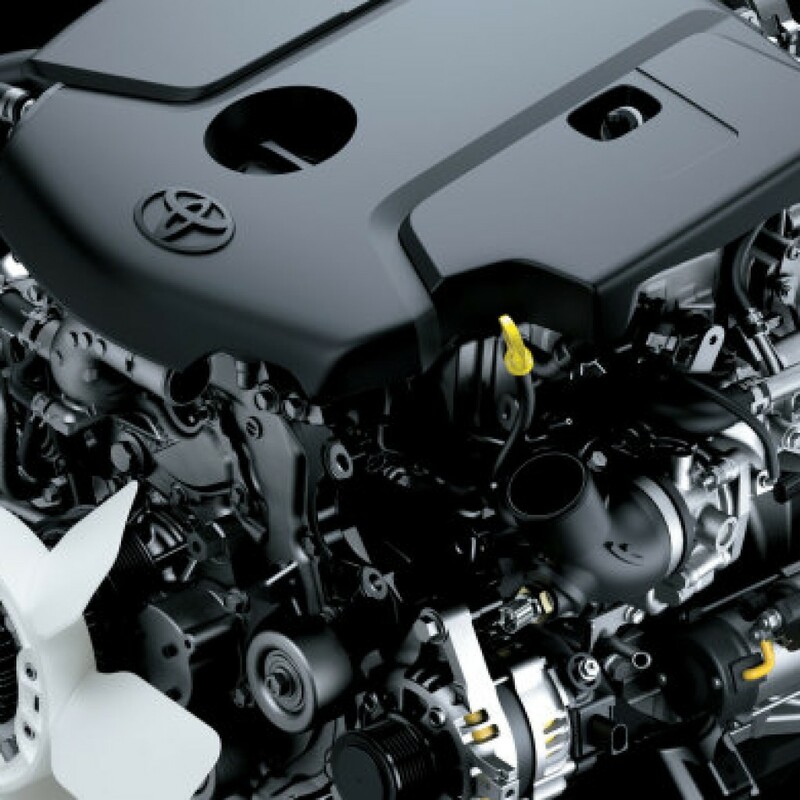 The new turbo diesel engine features direct fuel injection by common rail into the cylinders. This precisely controls the air-fuel ratio, contributing to the excellent response and fuel efficiency. 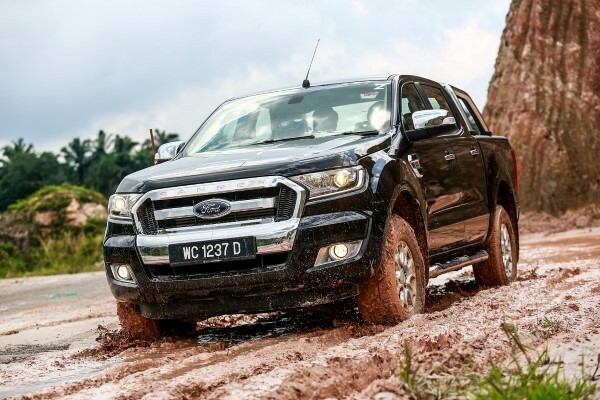 The new Ford Ranger received top scores from Malaysian and Thai judges at the inaugural 2015 ASEAN Car of the Year (ACOTY) awards held recently in Kuala Lumpur, Malaysia. 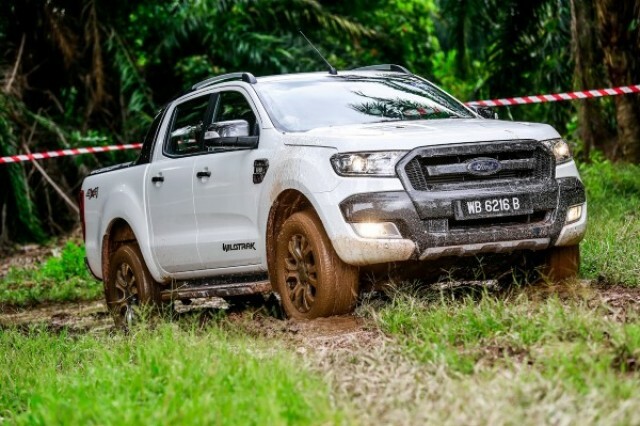 The award marks the third accolade for Ranger in recent months, after the Wildtrak variant won the ‘Pick-up Truck of the Year’ at the New Straits Times-Maybank Car of the Year (COTY) 2015, and received a maximum five-star safety rating by the ASEAN New Car Assessment Program (ASEAN NCAP). The inaugural 2015 ACOTY judging panel comprised motoring journalists from Thailand, Indonesia, and Malaysia as well as industry experts including insurers and third-party warranty service providers from across the ASEAN region. For a vehicle to be eligible for the country level awards, the judging panel of each country nominated vehicles that were officially available for sale in their respective countries. Upon tabulation from the ACOTY committee, the three most nominated cars in each category formed the finalists for each country’s twenty two categories. To provide a holistic evaluation of each vehicle, an industry-first scoring mechanism that combines the scores from the judging panel, industry experts, as well as customers to cover the full scope of vehicle ownership, was employed. This was created to reflect a vehicle’s strengths and weaknesses in terms of reliability rating, depreciation ratio, as well as ownership experience. The new Ranger was rated highest by judges from Malaysia and Thailand, making it ‘Pick-up Truck of the Year’ in the Malaysia and Thailand categories. 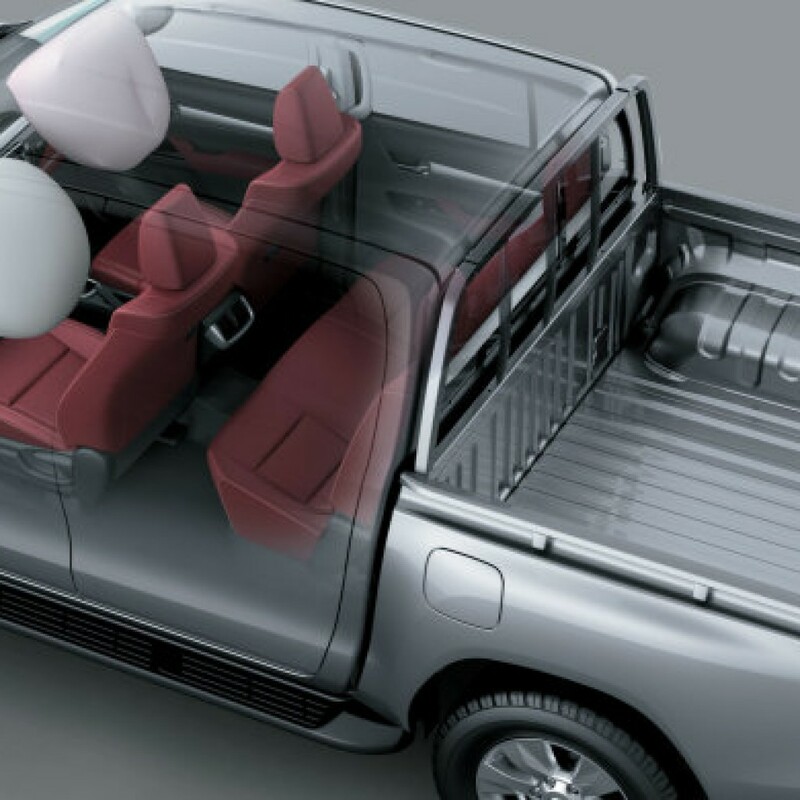 “Leveraging our proud truck heritage and global expertise in the pick-up truck segment, we’ve designed Ranger to take on the extreme environments that customers can experience daily in the ASEAN region. From class-leading 800mm water wading to exceptional payload capacity, the new Ranger offers more power than any other pickup in Malaysia. 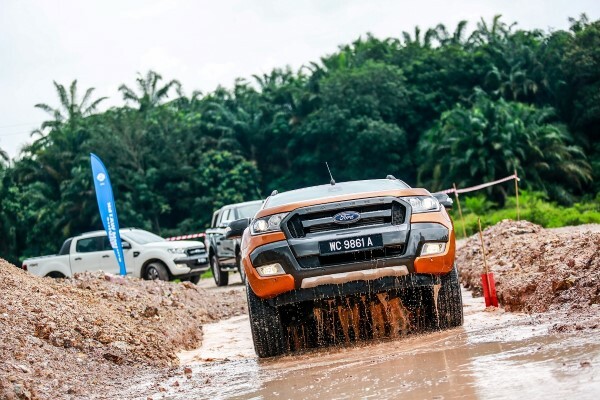 It’s also the only pickup to feature a range of new safe and smart technologies, and raises the level of refinement in the segment,” added David Westerman, managing director, Malaysia and Asia Pacific Emerging Markets, Ford Motor Company. 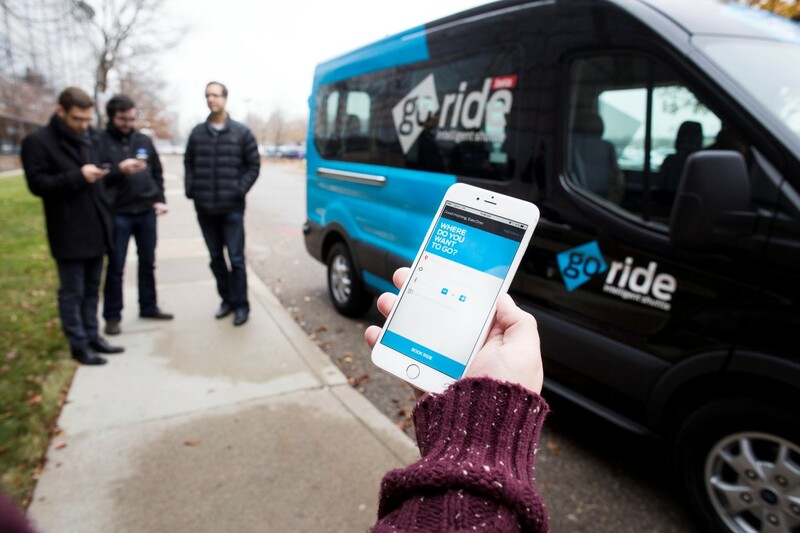 Ford is piloting an on-demand Dynamic Shuttle service for its Dearborn, Michigan, employees this month, providing a new mobility solution featuring smart ride-hailing technology with premium customized shuttles, applying insights from earlier experiments and research with global urban commuters. The Dynamic Shuttle experiment supports the company’s broader effort to change the way the world moves. 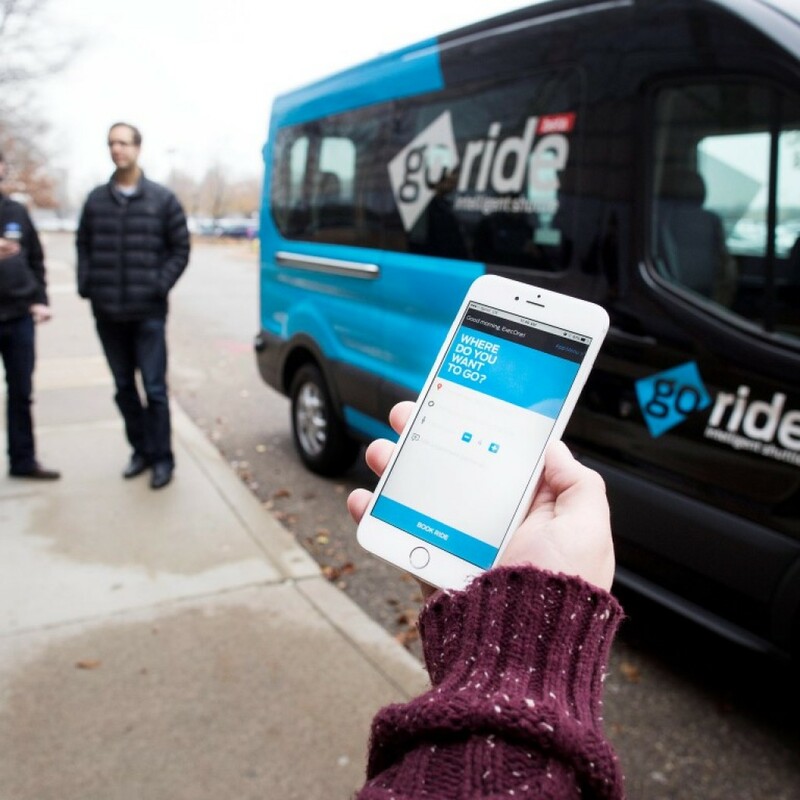 Ford Smart Mobility is the company’s plan to take connectivity, mobility, autonomous vehicles, the customer experience, and data and analytics to the next level. 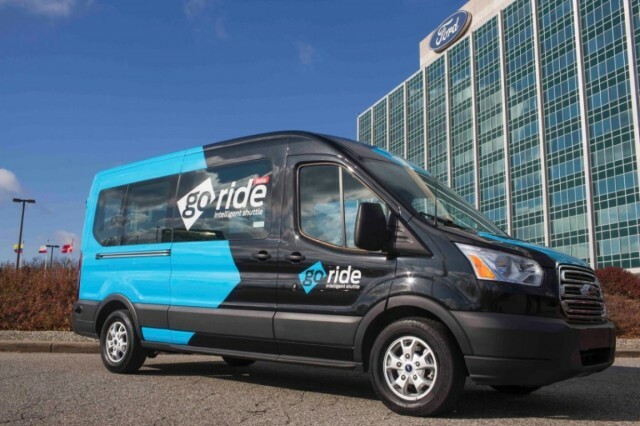 Providing a platform to test new ideas, the pilot ultimately could help Ford develop mobility solutions to improve the lives of people in cities struggling with traffic gridlock and few public “Dynamic Shuttle is a major step forward on Ford’s mobility journey, which is designed to lead the company to develop truly innovative and disruptive ideas for diminishing traffic congestion and making public transit more convenient and accessible,” said Ken Washington, vice president, Ford Research and Advanced Engineering. 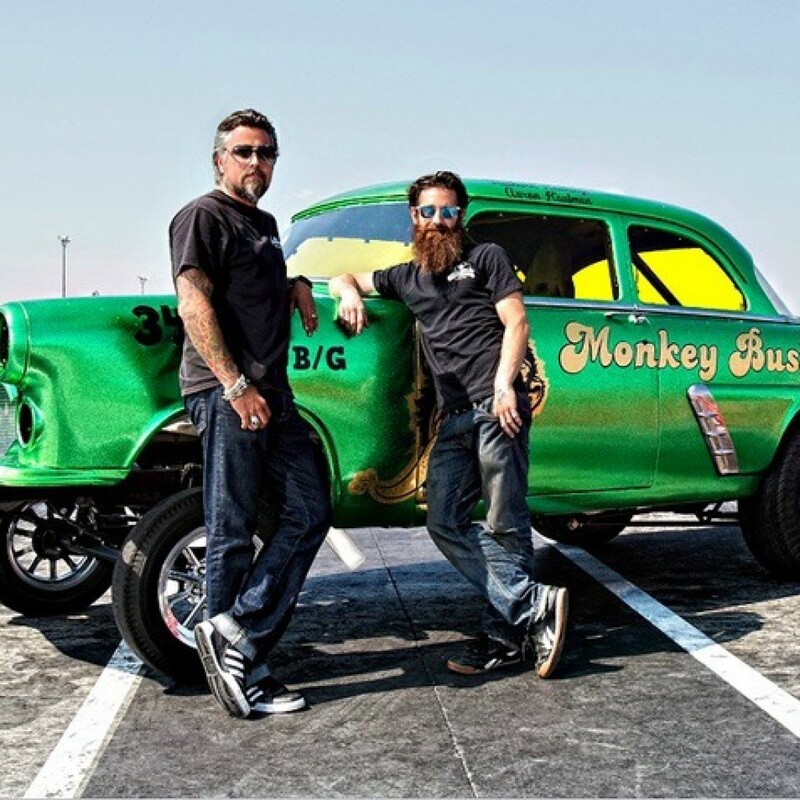 Based in Dallas, Discovery Channel’s most highly rated and watched show, Fast N’ Loud, features Gas Monkey Garage owner Richard Rawlings, an expert at buying, restoring and selling classic cars and hot rods. 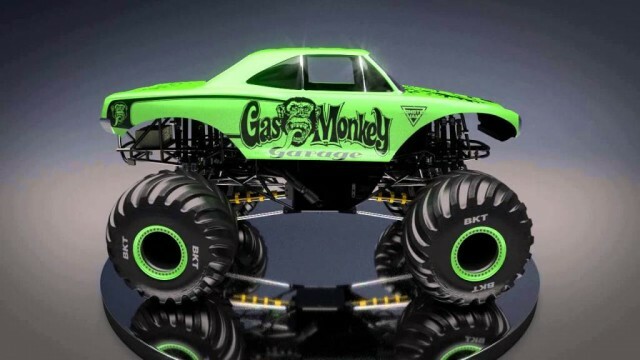 Rawlings has created a one-of-a-kind ‘70s muscle car body for the Gas Monkey Garage Monster Jam truck and is designing custom artwork that will reflect the spirit of the garage. 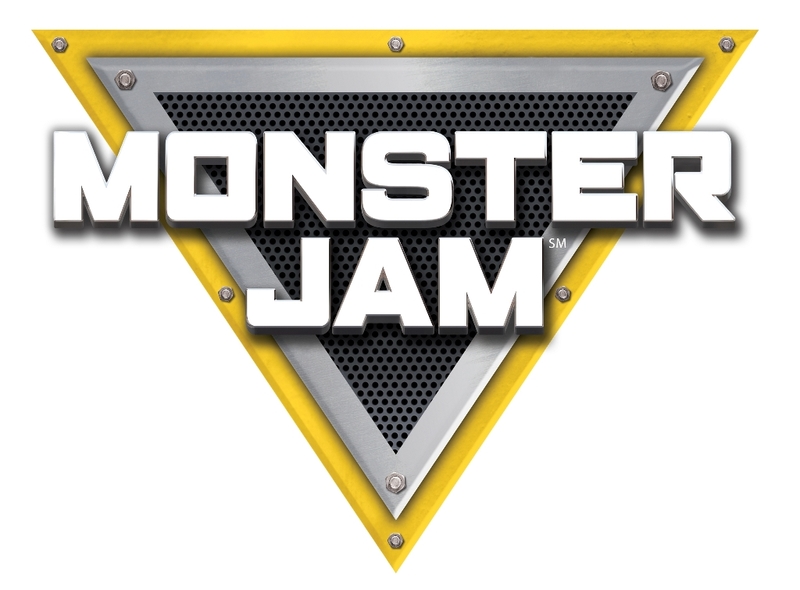 A team of Monster Jam engineers and technicians will design and build the chassis. 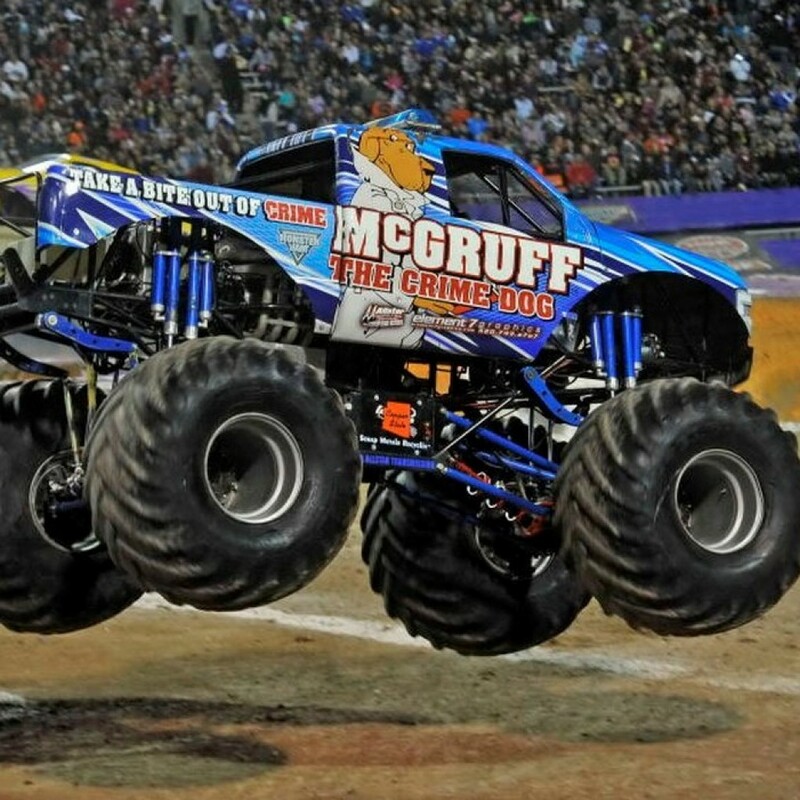 The Gas Monkey Garage truck will debut in Houston on January 9, 2016, with veteran Monster Jam driver BJ Johnson behind the wheel. With more than 20 years’ experience behind the wheel, Johnson was the obvious choice for Rawlings when it came to determining who would wow fans in his truck each weekend. 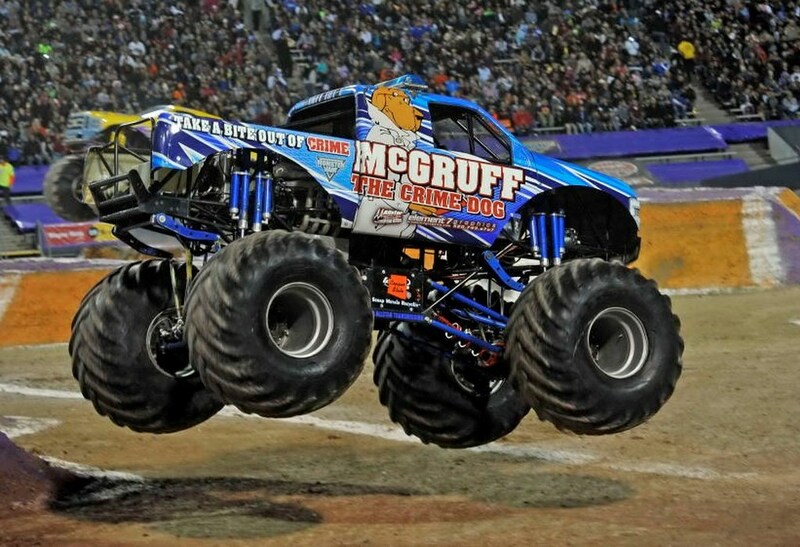 Rawlings and his team will go through a test driving experience in a Monster Jam truck to see what it’s like to drive one of these 10,000-pound beasts, which will be featured during the seventh season of Fast N’ Loud. 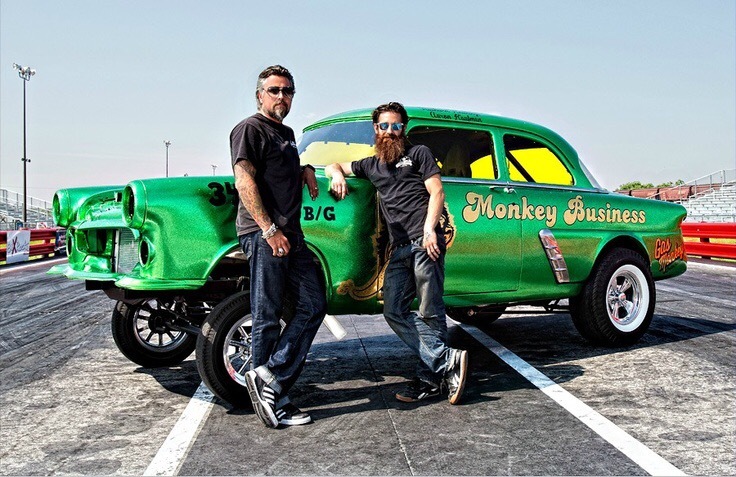 When the truck hits the home town of the Gas Monkey Garage in February at AT&T Stadium, fans will be treated to a special event at the Gas Monkey Bar N’ Grill with Richard Rawlings, as well as Monster Jam drivers set to tear up AT&T Stadium. 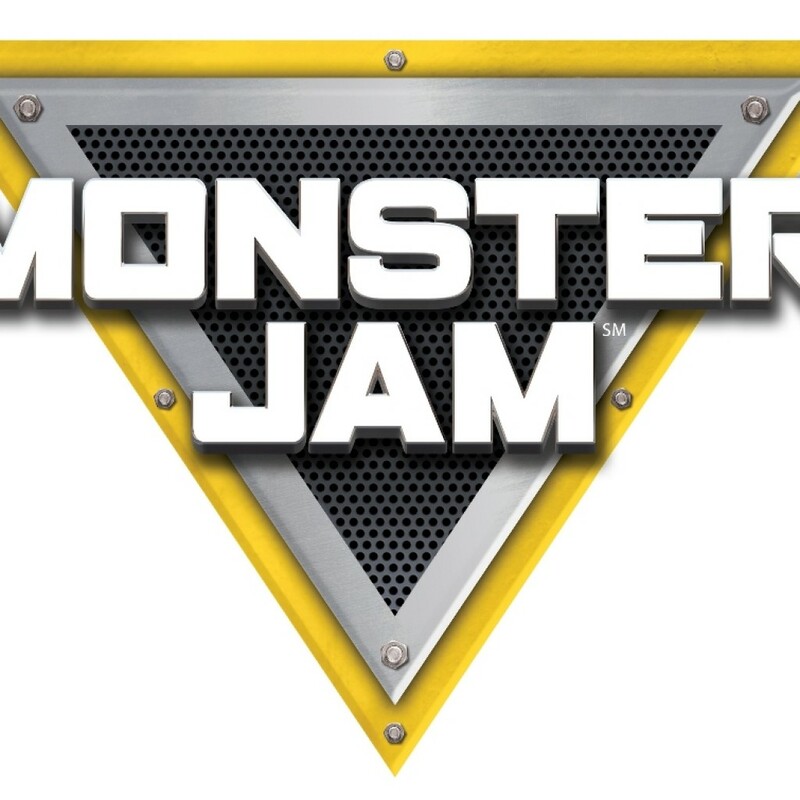 Feld Entertainment® announced today that a brand new Monster Jam® truck, the VP Racing Fuels’ Mad Scientist®, will compete on the 2016 Monster Jam tour and debut on January 8 in Charlotte, NC. The truck’s design was inspired by VP Racing Fuels’ founder, Steve Burns, the self-taught genius behind all the company’s leading edge formulas. Over VP’s successful 40-year history, Burns acquired the “Mad Scientist” nickname and a reputation as a virtual maniac in his passion for performance and winning. 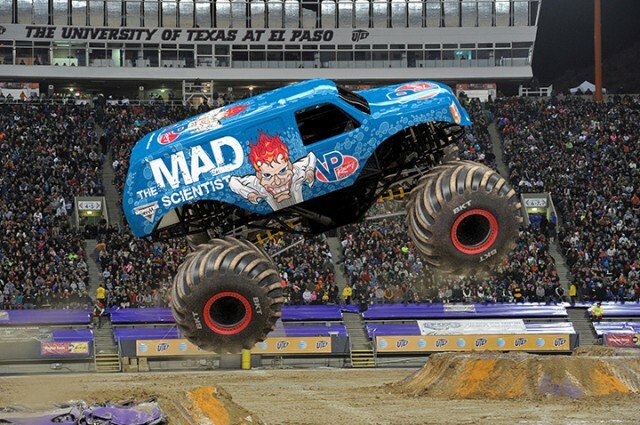 The VP Fuels’ Mad Scientist truck will be piloted by veteran, Lee O’Donnell. 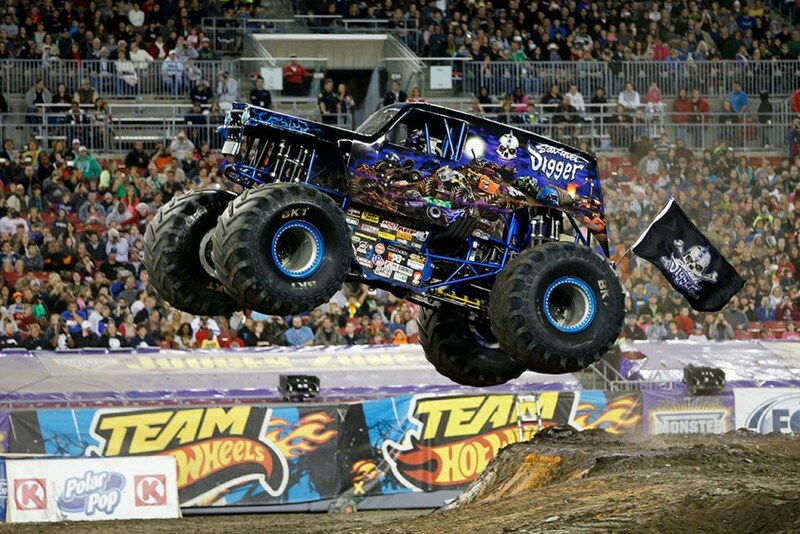 O’Donnell has been participating in Monster Jam events since 1999 and has competed at the prestigious Monster Jam World Finals® many times. 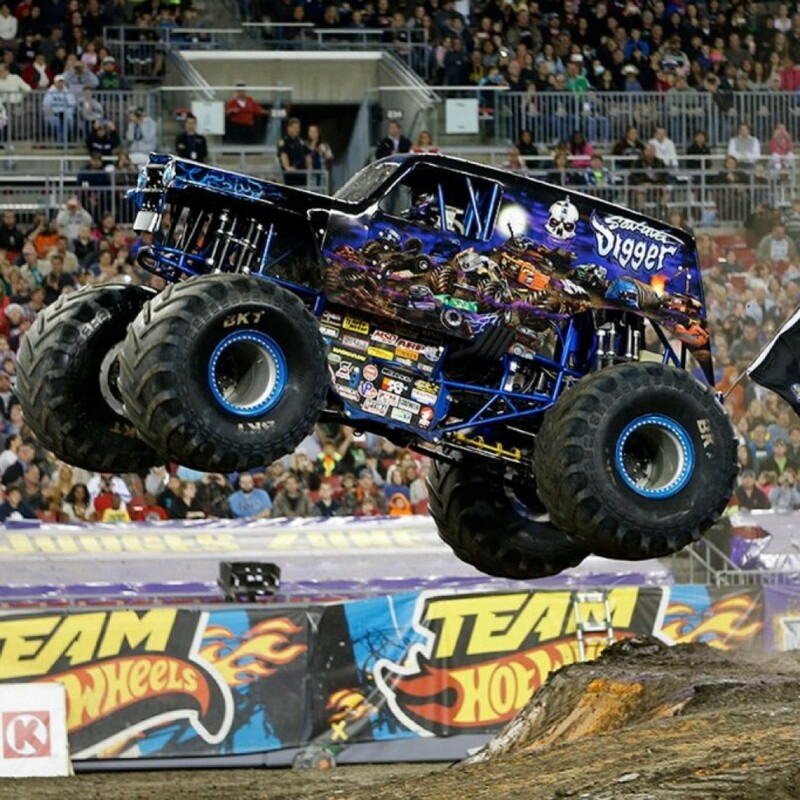 Look out for O’Donnell to put the VP Racing Fuels’ Mad Scientist truck in the winner’s circle throughout 2016. In recent years, VP has expanded its product lines beyond its core race fuel business to include VP Madditives® for gas and diesel engines, VP Small Engine Fuels for outdoor power equipment, VP Racing Oils, VP PowerWash™ and more. VP also has begun branding gas stations and convenience stores across the U.S., each of which provides distribution for its new product lines. 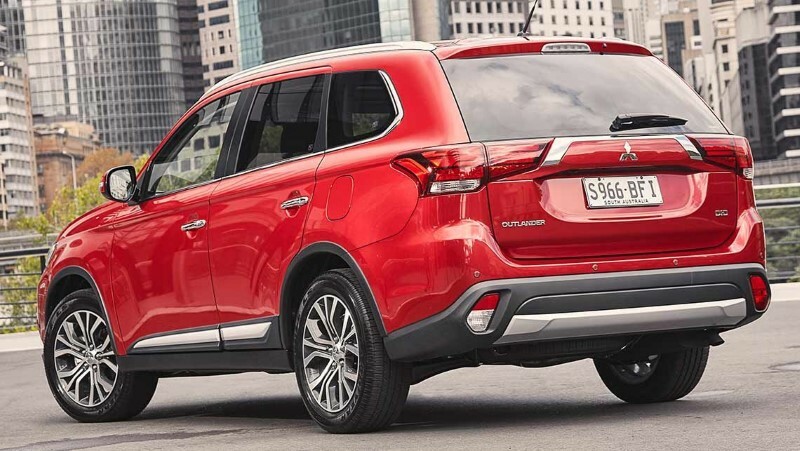 Mitsubishi Motors Malaysia (MMM), the official distributor of Mitsubishi Motors vehicles in Malaysia, announced last week that the ­new Outlander SUV will be launched in early 2016. Although MMM didn’t specify when the exact time will be, credible sources have shared that the SUV will be launched in February, with a tentative price tag that falls between RM170,000 to RM180,000. 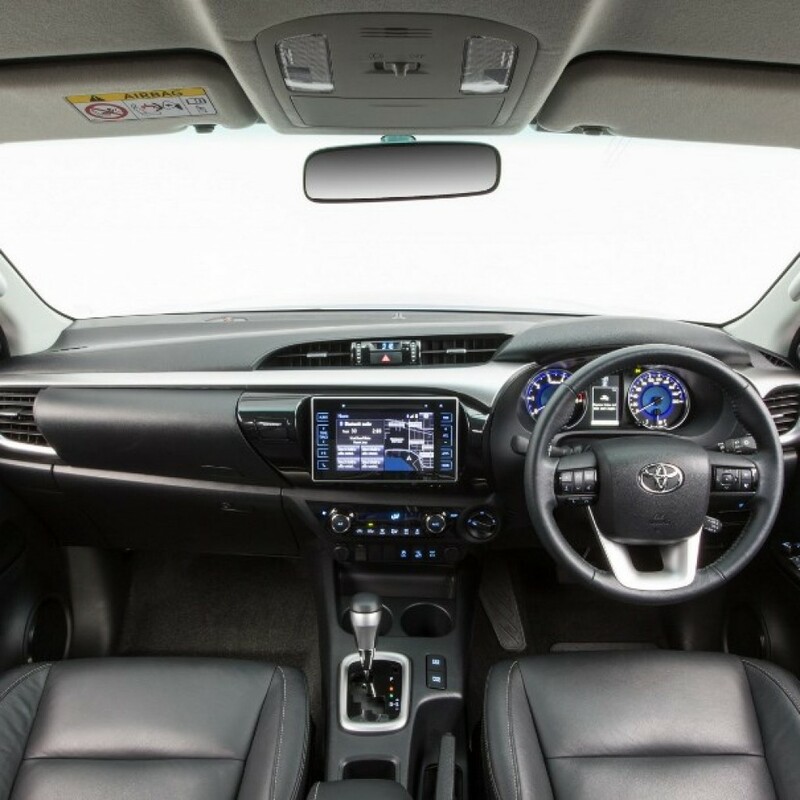 “We are excited to introduce a 7­ – seater SUV to the Malaysian market very soon. 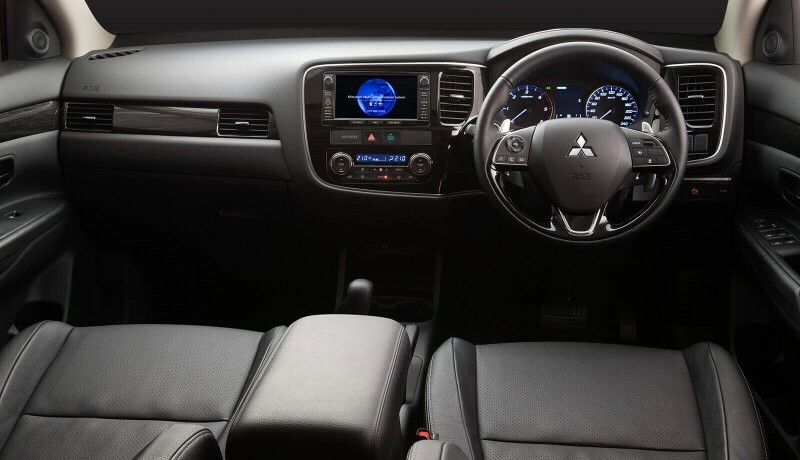 The Mitsubishi Outlander SUV is MMM’s first model to be introduced with the ‘Dynamic Shield’ concept, and it comes with an array of safety and premium features,” said Mr. Yang Won­Chul, Chief Executive Officer (CEO) of MMM. 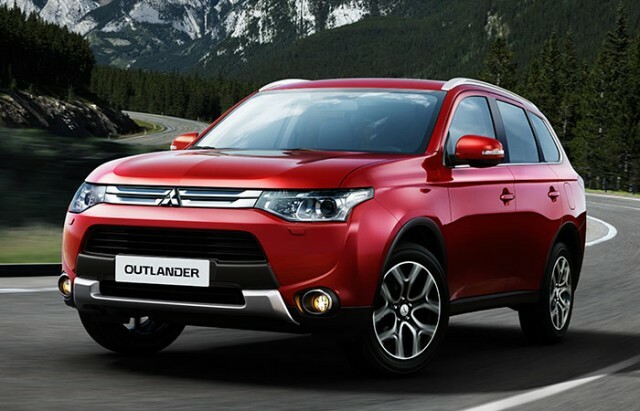 Already available in many countries around the world at the moment, the Outlander SUV comes with a choice of either a 3.0 litre V6 or a 2.4 litre inline-four petrol engine. For our market, we expect MMM to offer the 2.4 litre engine which produces 166 hp and 219Nm of torque, paired to a new CVT automatic transmission. Notable features include 7 Airbags, Active Stability Control (ASC), Electric Tailgate, Sunroof, LED with integrated DRL, 18” Dual­tone alloy wheels among others. 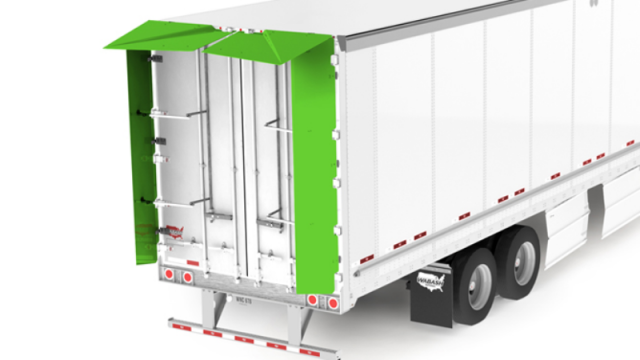 Wabash National’s AeroFin XL Tail Device is an aerodynamic solution designed to improve trailer aerodynamics and overall fuel economy. The AeroFin XL directs airflow across the rear of the trailer to reduce aerodynamic drag on the vehicle. 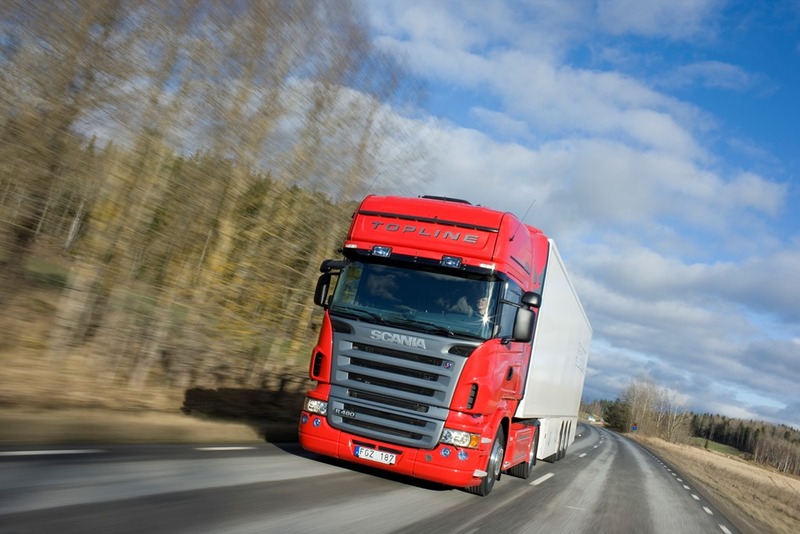 The device deploys and retracts automatically with swing-door operation without assistance from the driver and does not interfere with trailer loading and unloading. The device features a more compact and lighter weight design when compared to more conventional aerodynamic devices, according to Wabash. When used with Wabash National’s Ventix DRS drag reduction system the AeroFin XL provides more than a 10% improvement in fuel economy – a claim that was certified by an independent third-party in accordance with SAE J1252 Wind Tunnel Test, according to Wabash. Together, the Ventix DRS and AeroFin XL are verified as an EPA SmartWay Elite aerodynamic device combination. 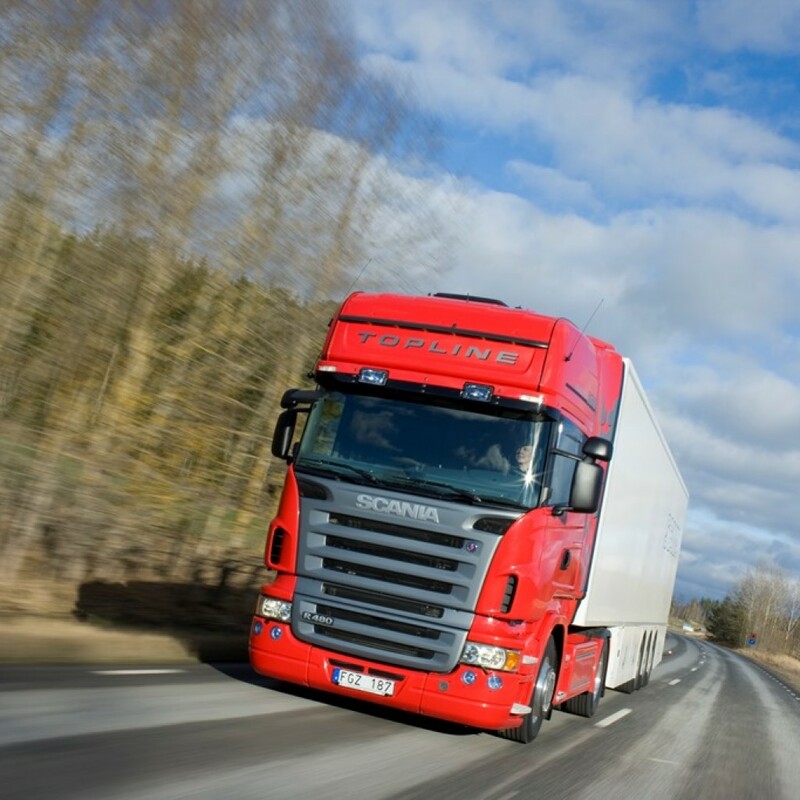 The SmartWay Elite designation is a new category for the SmartWay Technology Program that recognizes devices providing the highest levels of fuel savings. When used alone, Wabash said that the AeroFin XL provides more than a 4% improvement in fuel economy. “After extensive research, development and testing, we’re pleased to offer the AeroFin XL as another option to help fleets reduce their fuel consumption, operating costs and greenhouse gas emissions,” said Brian Bauman, vice president and general manager at Wabash Composites. This is the 2017 F-150 Raptor. This new Raptor will come with an EcoBoost V6. It will have an all new chassis, aluminum body, 10-speed transmission, and will outperform the last generation Raptor. 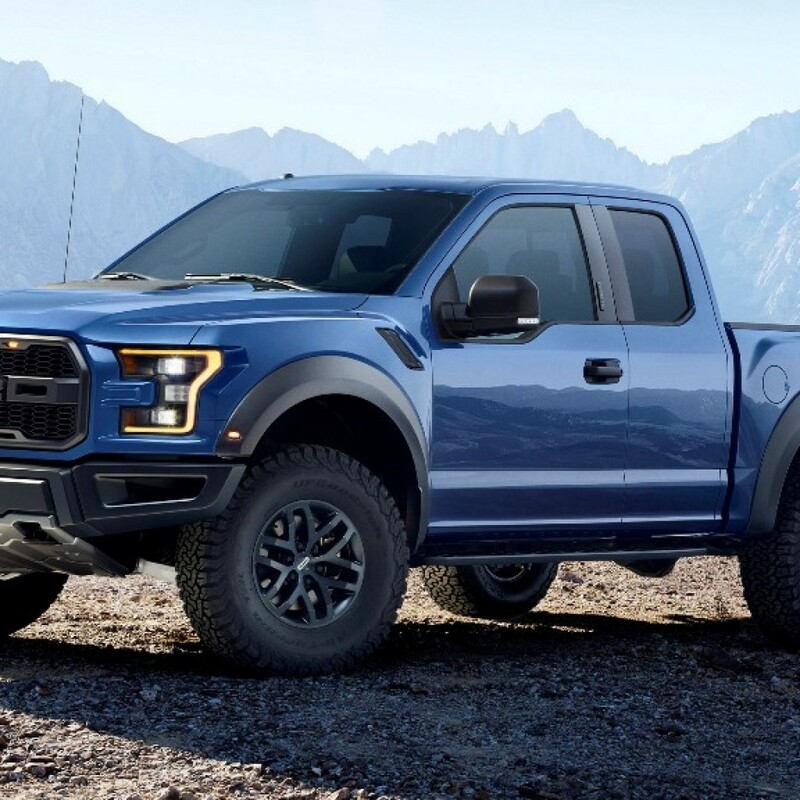 The Raptor will be 500 pounds lighter than the current model. FOX 3.0 Internal Bypass front and rear. 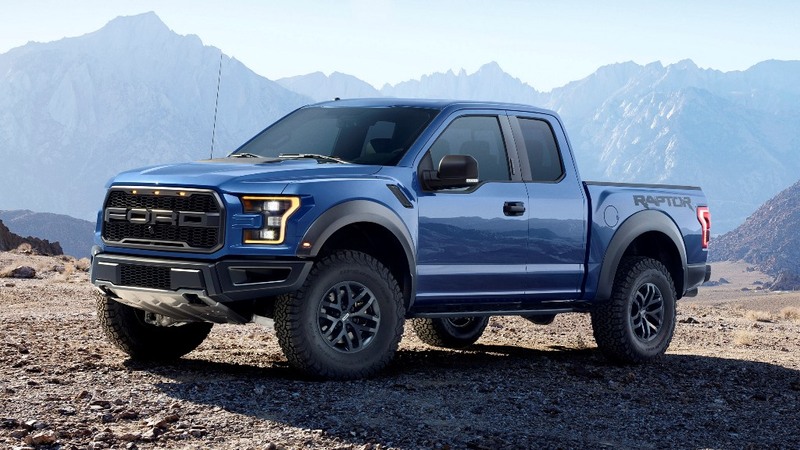 The new Raptor’s engine will be a 3.5L Ecoboost V6 with a new aluminum block and upgraded internals, revised heads, and tweaked fuel-delivery equipment for a rumored 450-500HP. 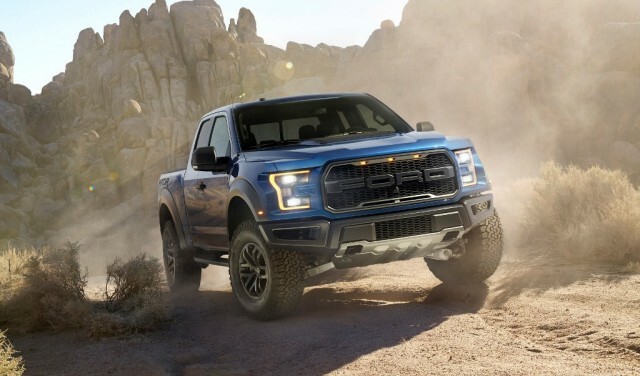 The new Raptor will be ~6″ wider than the standard new model 2015 F-150. 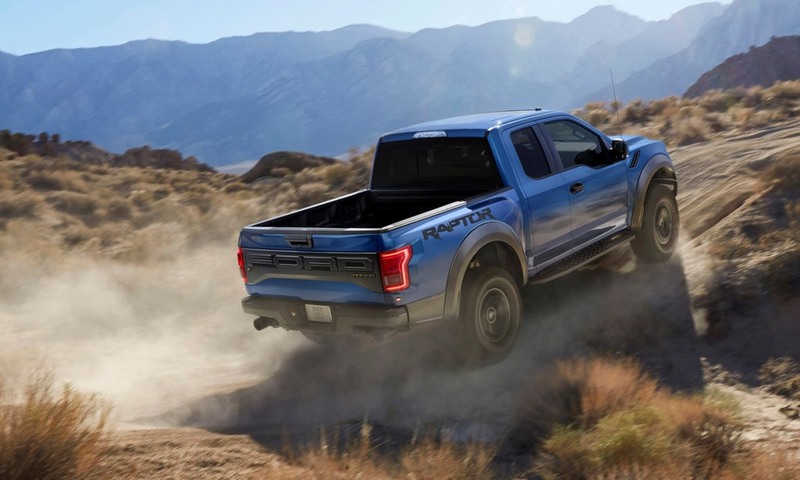 The four-wheel-drive system in the next-gen Raptor will include a Terrain Management with settings for Normal driving, Street driving, Weather mode (for rain, snow or ice), Mud and Sand, Baja mode and Rock mode. 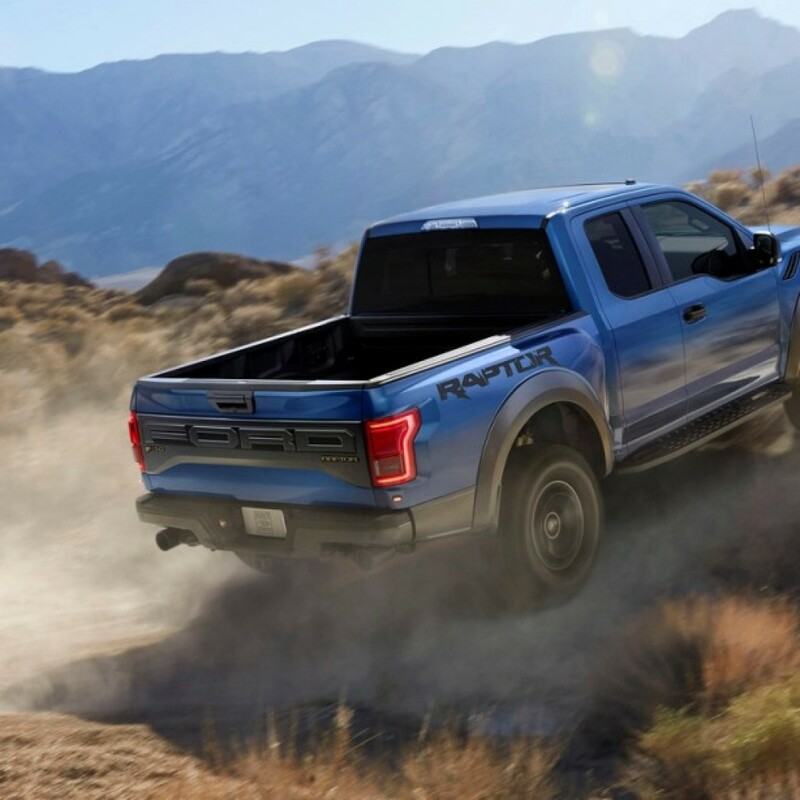 According to Ford, the Raptor’s new transfer case is designed to work as both a locking unit for crawling and a full-time unit for other off-road applications. A Torsen front differential will be optional.